There are few concerns about these updates, OnePlus 2 FV-5 camera users will have to update the application to the latest version to get the RAW support. OnePlus X users reported some SD card storage issue so OnePlus confirms that they will be rolling out another update soon. please be assured that we are expediting another update to fix those issues so you get a great experience on your new OPX. 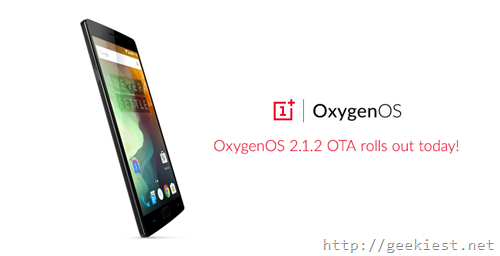 Oxygen OS OTA update available for OnePlus 2 and OnePlus X.